Thanks again to Autobase Aichi for our second set of in-hand images from the wave 2 deluxes of Siege. This time, it’s the Autobot Military strategist himself, Prowl. 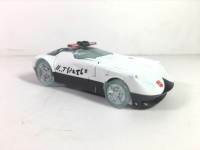 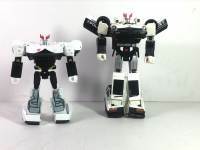 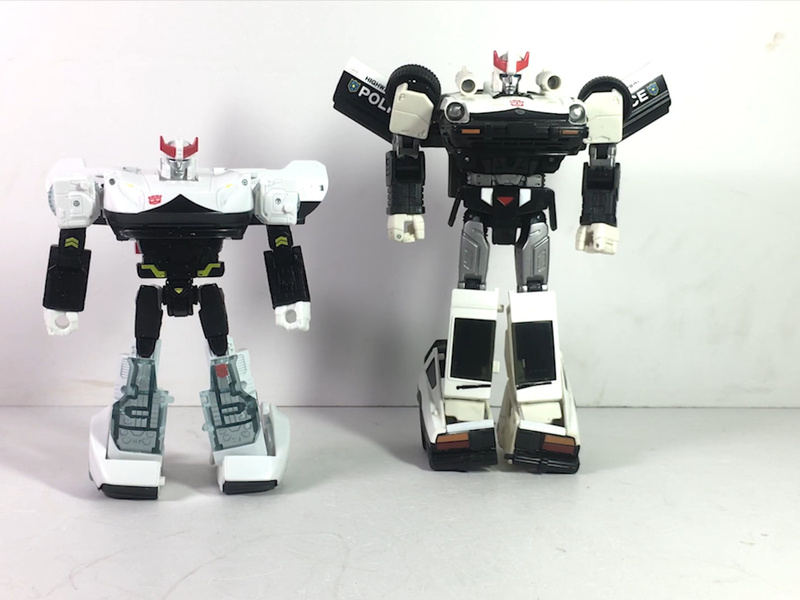 Prowl is shown here in both robot mode as well as his super-cool Cybertronian Blade Runner-esque super sleek police car mode. 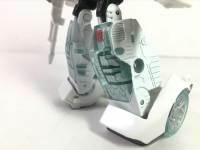 Hopefully, we’ll see one or both of his Fairlady brothers from this figure either in the main Siege line or as an exclusive. 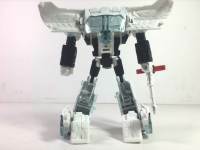 This mold is also rumored to be re-purposed as our first iteration of Barricade in the Siege line later this year. 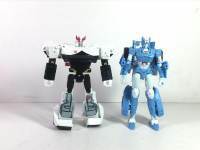 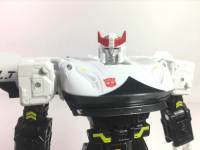 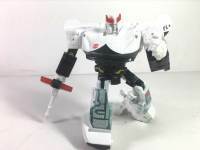 Prowl is due out in February according to some on-line retailers and the rest of the wave 2 assortment will feature Ironhide, Chromia and Six-gun. 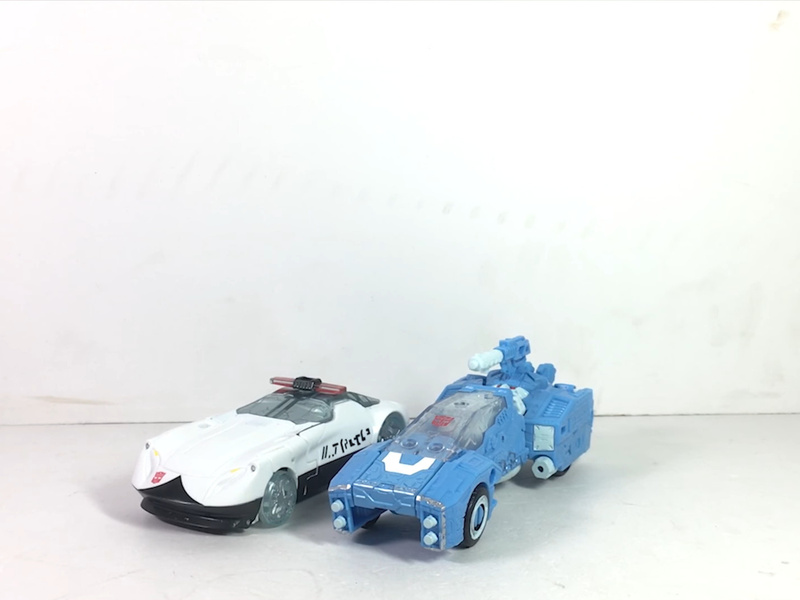 You can check out the images after the jump. 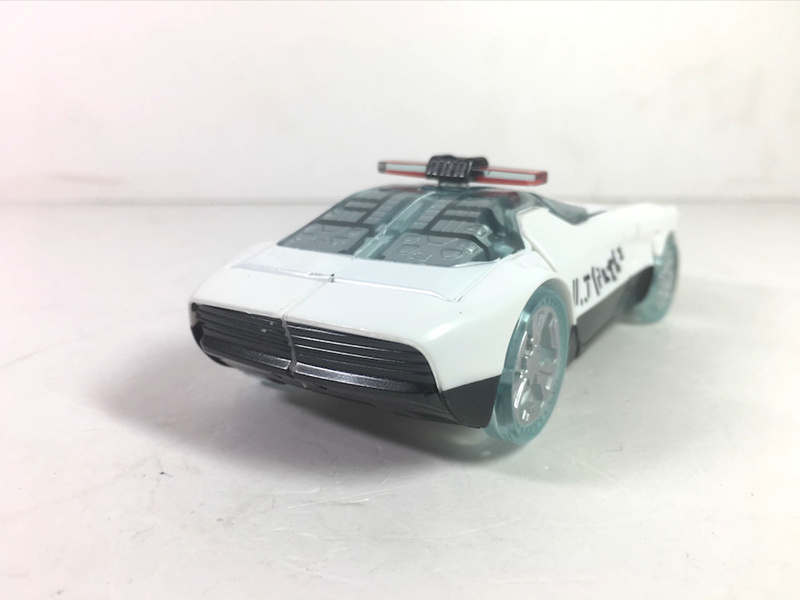 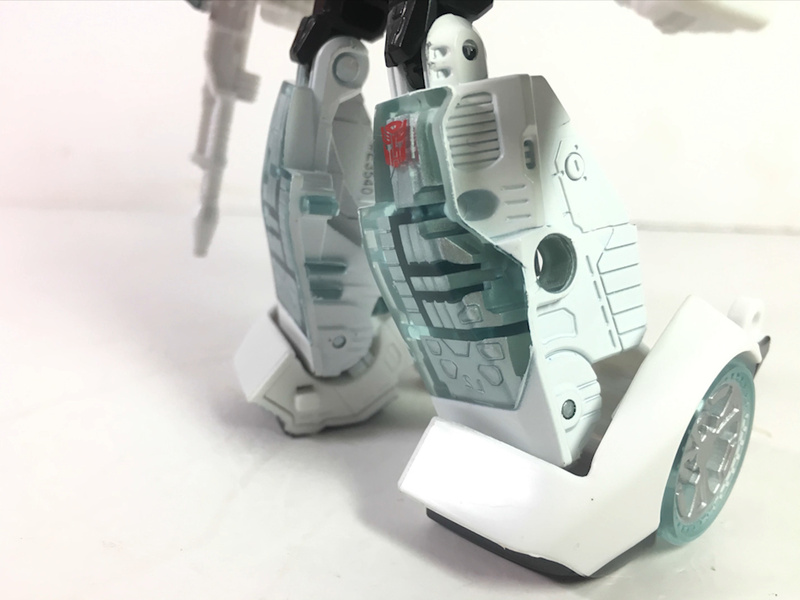 The weird turtleneck – head setup, and the doors constantly popping off the ball joints. Those two attributes drive me crazy with CHUG Prowl.